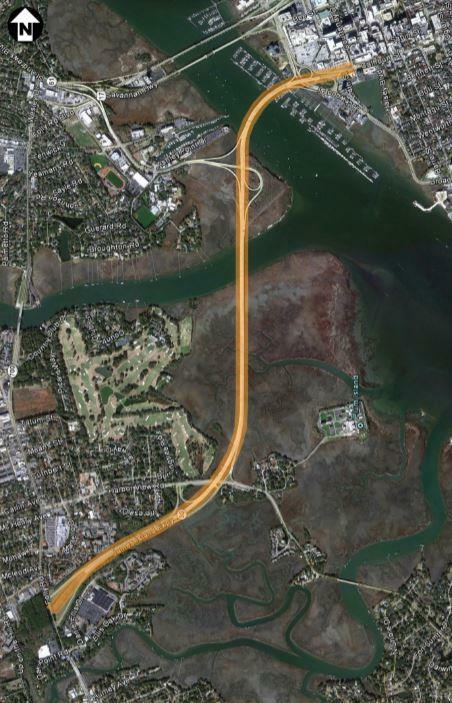 The City of Charleston's Department of Traffic and Transportation along with Stantec Consulting have completed a safety analysis of the James Island Connector for potential bicycle accommodations. The draft study can be viewed by clicking HERE or by clicking on the link provided below. Check back later for a list of projects associated with the Department of Traffic and Transportation.